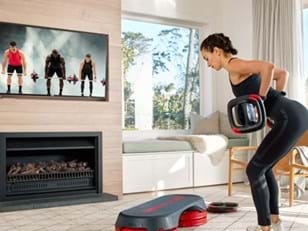 Connect with BODYPUMP on Facebook. RAISE THE BAR How much should you lift? Challenge is the key to getting the most from your workout. 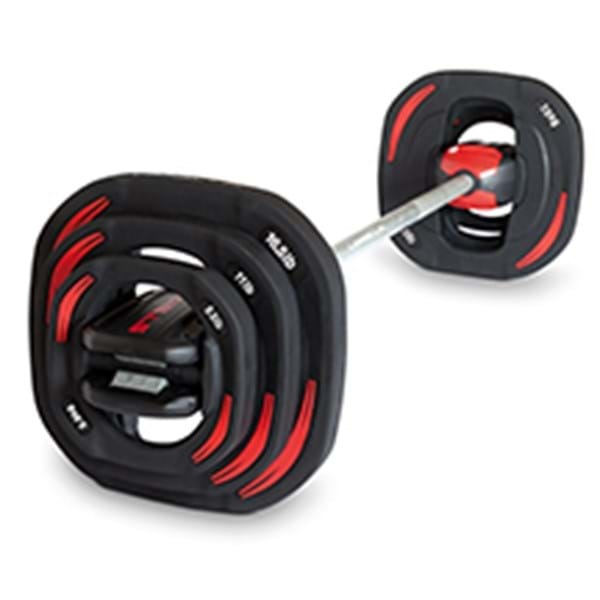 Where can I find a gym that has BODYPUMP? To find a BODYPUMP class near you, click here. Can’t find a class in your area? 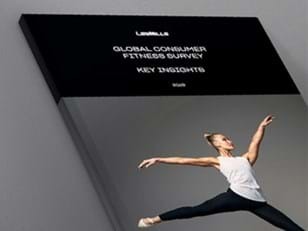 Try BODYPUMP free* at home with LES MILLS On Demand. All you need is comfortable workout clothes, supportive shoes, a drink bottle and a sweat towel. During the class you’ll use a weight bar and weight plates and a step. These will be supplied in the class. 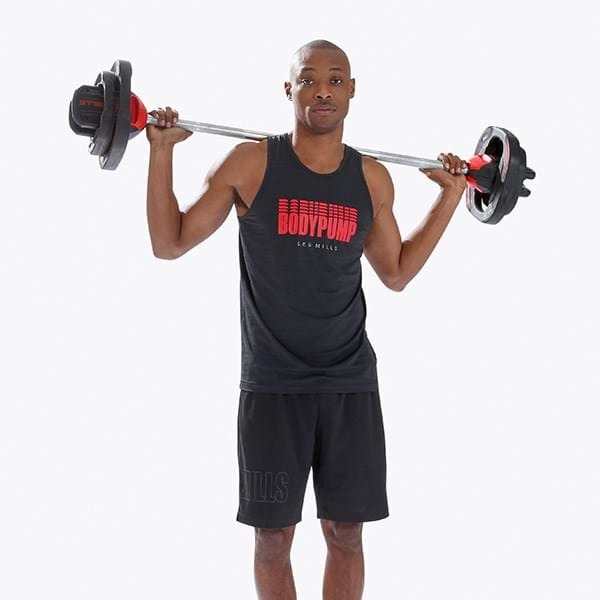 BODYPUMP will really challenge all of your major muscle groups so we recommend you do no more than two to three classes a week, and make sure you have a day off in between. Add two to three cardio classes into the mix and you’ll shape and tone your body in no time. I’m pregnant. Can I still do BODYPUMP? Safety is our number one priority, so we recommend talking with your doctor or midwife who will advise you appropriately as they have the best knowledge of your medical history. Also, chat to your class instructor beforehand to let them know you’re pregnant. They’ll suggest some modifications for you throughout the class. DISCUSS BODYPUMP Got feedback? Join the conversation. **AUT University (2014, April), Exercise Intensity and Energy Expenditure During the Les Mills BODYPUMP Class.